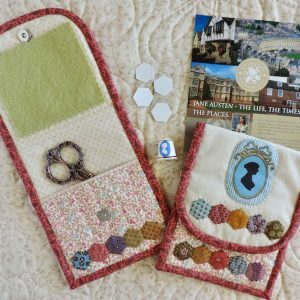 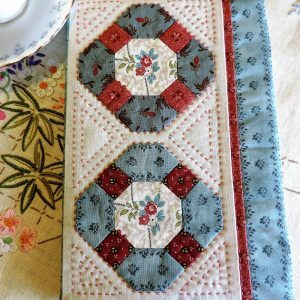 View cart “Lydia Table Runner” has been added to your cart. 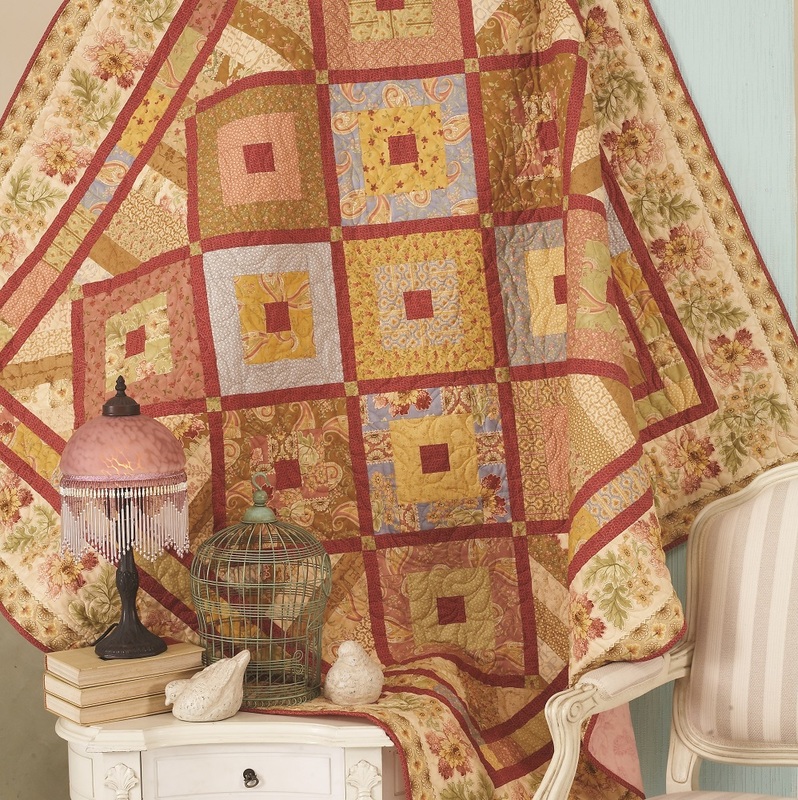 This charming “jelly roll” friendly quilt uses simple machine piecing techniques to create a beautiful quilt of large blocks on point, surrounded by sashing strips. 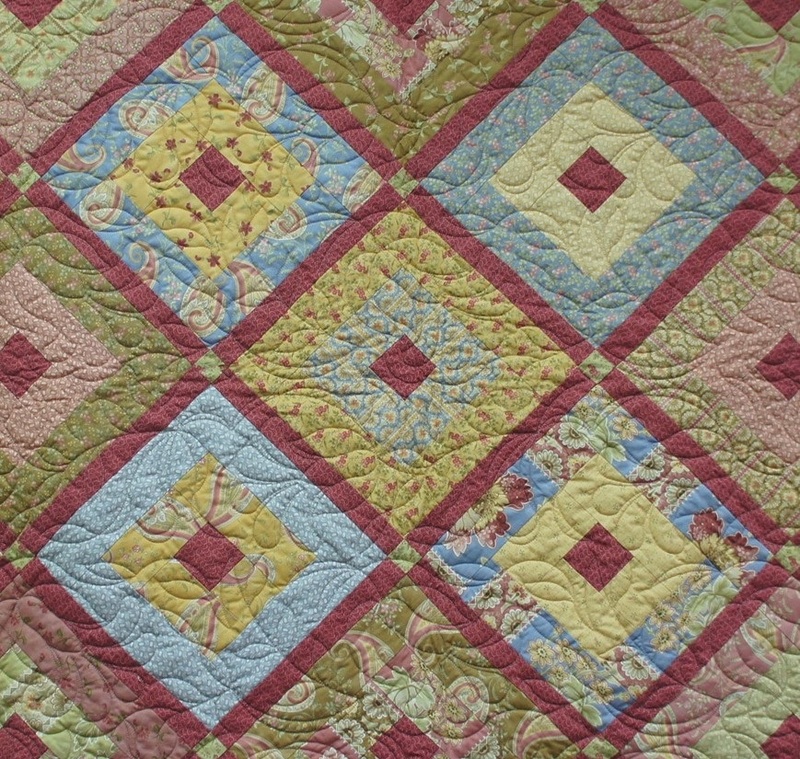 The side setting and corner triangles use a string piecing technique to utilise the remaining jelly roll strips. 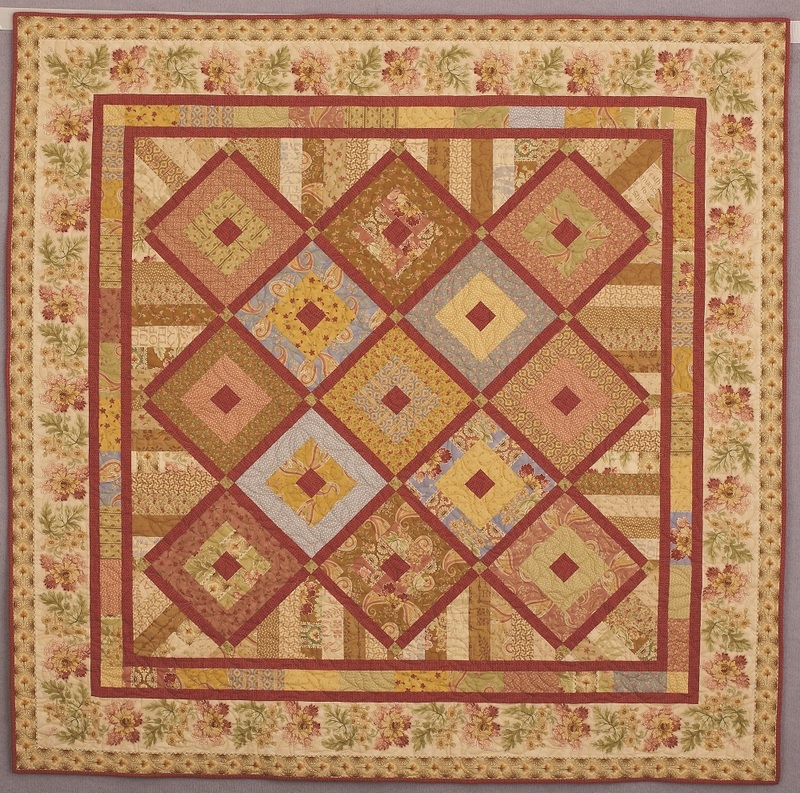 This is surrounded by two borders of pink with pieced rectangles in between and finished with a beautiful floral final border. 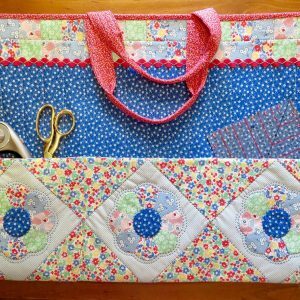 This is a fun quilt to make and it comes together quite quickly. 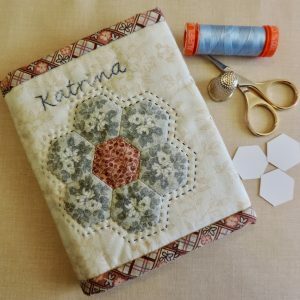 The pattern includes very detailed written instructions and diagrams. 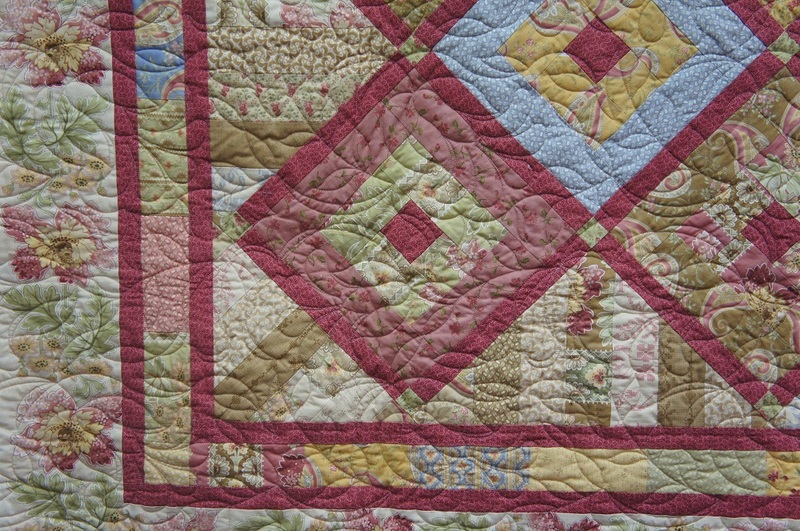 Finished size of quilt is 69″ square.